The definitive account of the world's most dangerous terrorist threat, from Pulitzer Prize-winning journalist Joby Warrick. 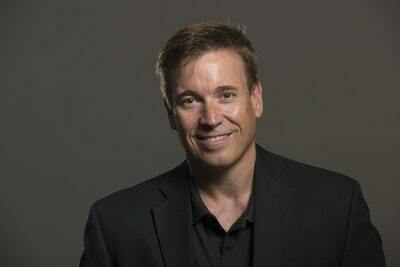 In a thrilling dramatic narrative, Pulitzer Prize-winning reporter Joby Warrick traces how the strain of militant Islam behind ISIS first arose in a remote Jordanian prison and spread to become the world's greatest threat. When the government of Jordan granted amnesty to a group of political prisoners in 1999, it little realized that among them was Abu Musab al-Zarqawi, a terrorist mastermind and soon the architect of an Islamist movement bent on dominating the Middle East. 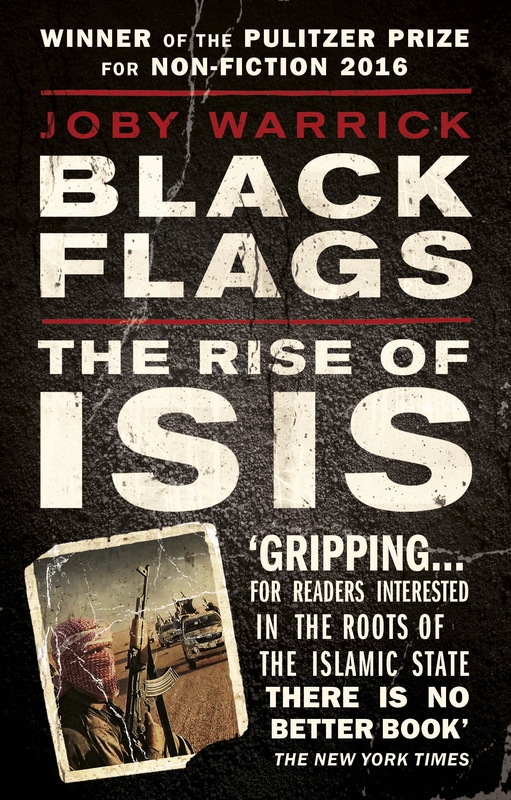 In Black Flags, an unprecedented character-driven account of the rise of ISIS, Joby Warrick shows how the zeal of this one man and the strategic mistakes of Western governments led to the banner of ISIS being raised over huge swathes of Syria and Iraq. 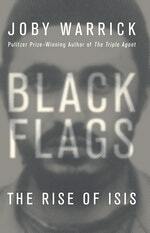 Zarqawi began by directing terror attacks from a base in northern Iraq, but it was the allied invasion in 2003 that catapulted him to the head of a vast insurgency. By falsely identifying him as the link between Saddam Hussein and Osama bin Laden, Western officials inadvertently spurred like-minded radicals to rally to his cause. Their wave of brutal beheadings and suicide bombings persisted until American and Jordanian intelligence discovered clues that led to a lethal airstrike on Zarqawi’s hideout in 2006. His movement, however, endured. First calling themselves al-Qaeda in Iraq, then Islamic State of Iraq and Syria, or ISIS, his followers sought refuge in unstable, ungoverned pockets on the Iraq-Syria border. When the Syrian civil war broke out in 2011, and the rest of the world largely stood by, ISIS seized its chance to pursue Zarqawi’s dream of an ultra-conservative Islamic caliphate. Drawing on unique high-level access to global intelligence sources, Warrick weaves gripping, moment-by-moment operational details with the perspectives of diplomats and spies, generals and heads of state, many of whom foresaw a menace worse than al Qaeda and tried desperately to stop it. 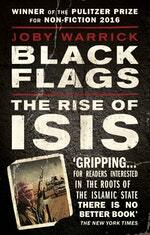 Black Flags is a brilliant and definitive history that reveals the long arc of today’s most dangerous extremist threat. Love Black Flags? Subscribe to Read More to find out about similar books.